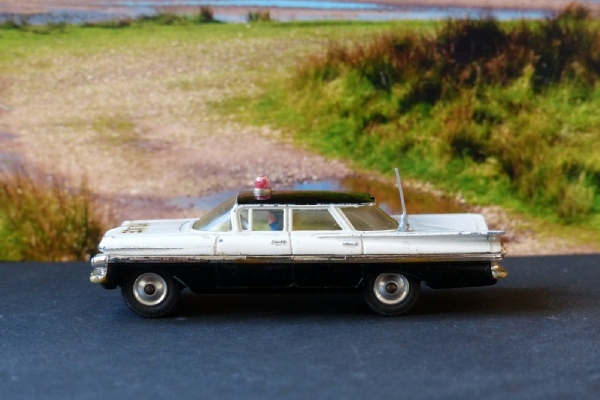 The second version of the Impala Police car, with the chrome running through the middle of the car. This was nor around for long and few available in good condition. This is original and in really good condition all round.